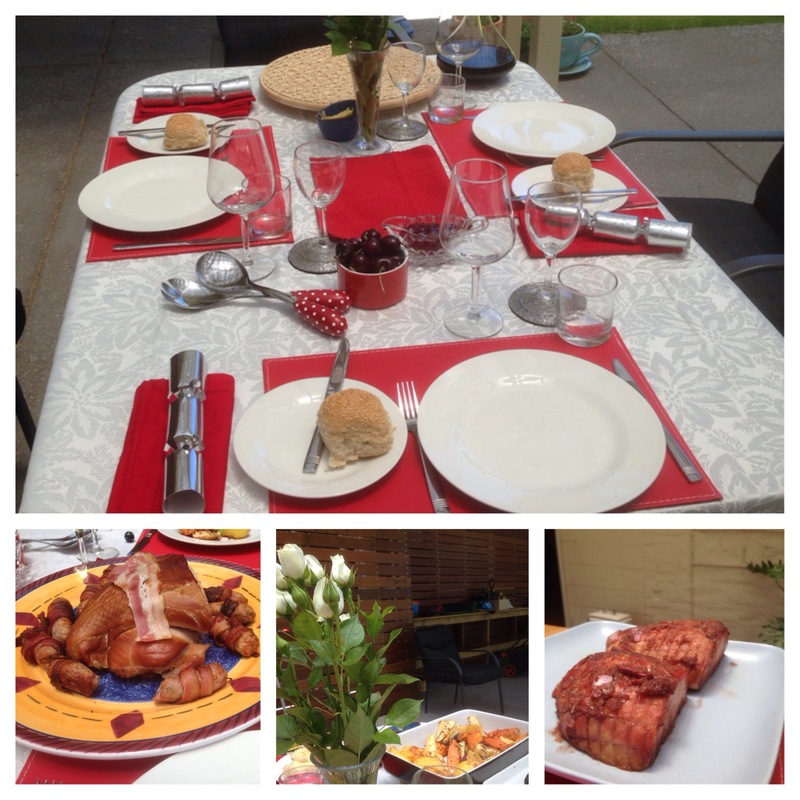 Christmas in Australia- just like Christmas in the UK- but hotter. Christmas heralds the start of the long summer holidays. 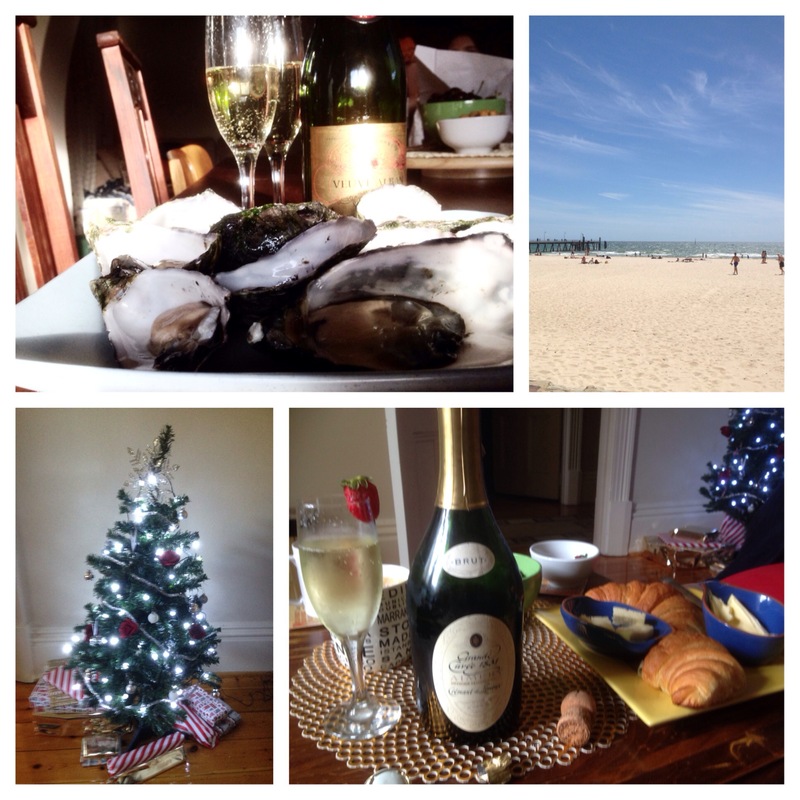 Champagne breakfast, roast turkey, ham, all the trimmings, leftovers, trees, presents, oysters, barbecue… Did I say barbecue, beach, swimming? Too much food, drink, sleep? Same old. Just with less clothes… and more swimming. As the key feature of Christmas Down Under this is my entry for the Daily Post photo challenge Warmth. See also Fake plastic trees and Doors on either side of the world.